A clean carpet can easily make the room look better and feel better while staying in it. Because carpet is on the floor, naturally it gets heavily dirty and needs to be cleaned. But cleaning a carpet is a process. There are a lot of companies that use a lot of chemicals used to clean carpet. 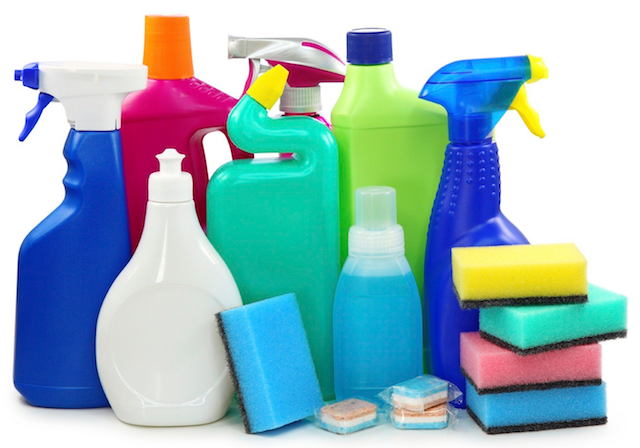 As you know, cleaning agents are dangerous and harmful for the environment. They get washed via water, and pollute water bodies greatly. Are carpet cleaning Fort Wayne services good for the environment? In the past, dangerous and toxic chemicals were used to clean things, like clothes, carpets, etc. Those chemicals contained highly toxic elements like sodium hydroxide, chlorine compounds, ammonia etc. which are serious polluting agents. Carpet cleaning agents were the same, needless to say. But are the same kind of carpet cleaners toxic today? With the introduction of green chemistry, we’re now focused on using solutions that don’t pollute the environment or keep the pollution at the minimum rate. With such measurements, we could significantly reduce environment pollution. But using cleaning chemicals still will pollute the environment, so the least usage is recommended. Carpets are to be cleaned with the proper cleaning agent. Different carpets require different agents and different amounts to clean. Using the proper cleaner and the right amount will get the best result. While using a chemical, you have to make sure that you use optimum amount. Because using a lot of cleaner doesn’t mean that it will clean better. Instead, the extra amount might take down the fiber of the carpet, damage its color and thus, make the carpet worse. Also, make sure that you’re using the correct solution for your carpet. Depending on carpet type, different solutions are developed and not all of them work the same way. Some work on soft fibers, some on hard or other qualities. In that case, choose the right one because choosing the wrong cleaner will not only damage the carpet, but might make it unusable at all. To choose the right chemical, several things have to be considered, such as, the pH of the agent, using chemicals with no volatile organic compounds, etc. Try to avoid chemicals with optical brightness. If possible, make sure that the solution is green certified, that ensures the cleaning agent will be environmentally friendly. Chem-Dry of Fort Wayne is a green cleaning Fort Wayne company that doesn’t use chemicals for carpet cleaning. We use green-certified solutions found on the FDA GRAS list. Call (260) 409-1138 to schedule an appointment.